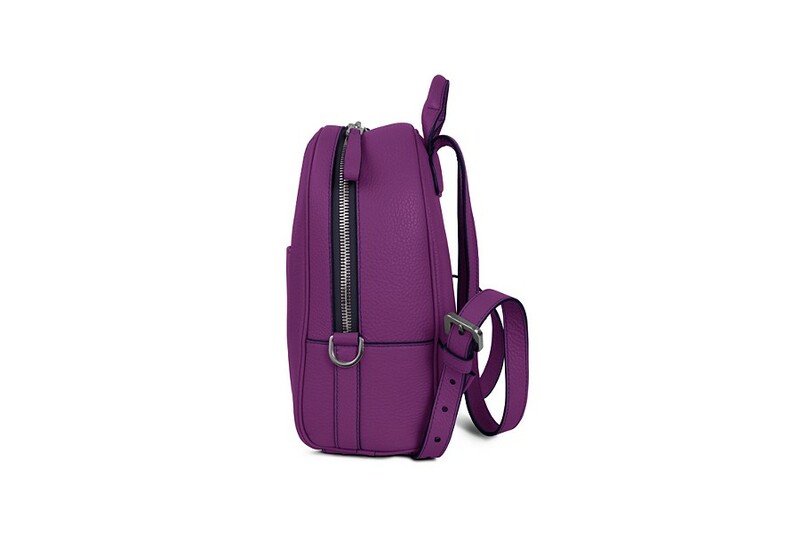 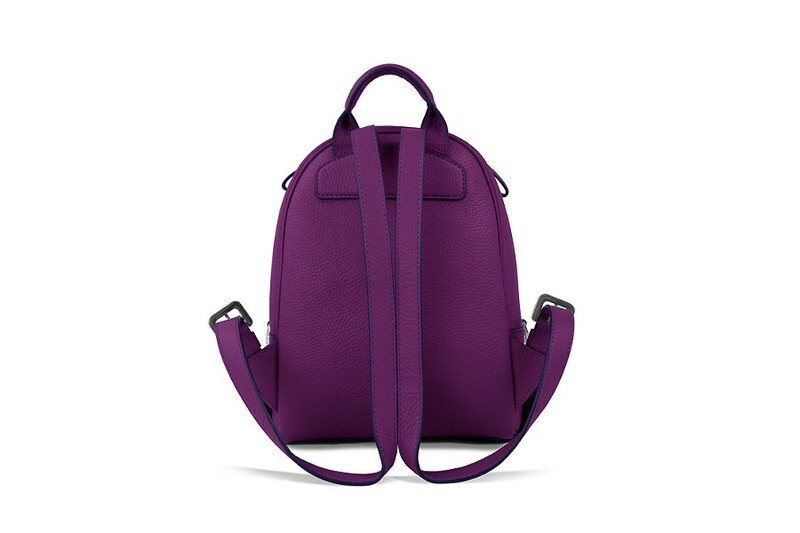 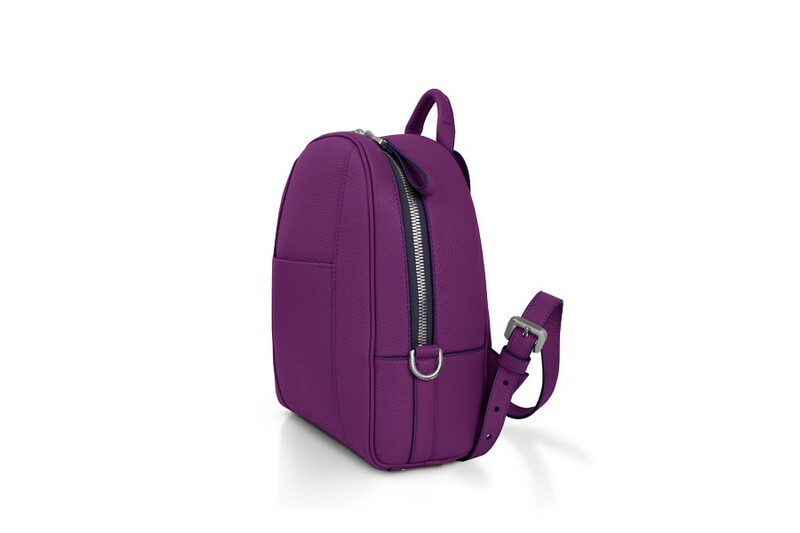 You just have to add this to your collection of bags: the mini backpack by Lucrin. 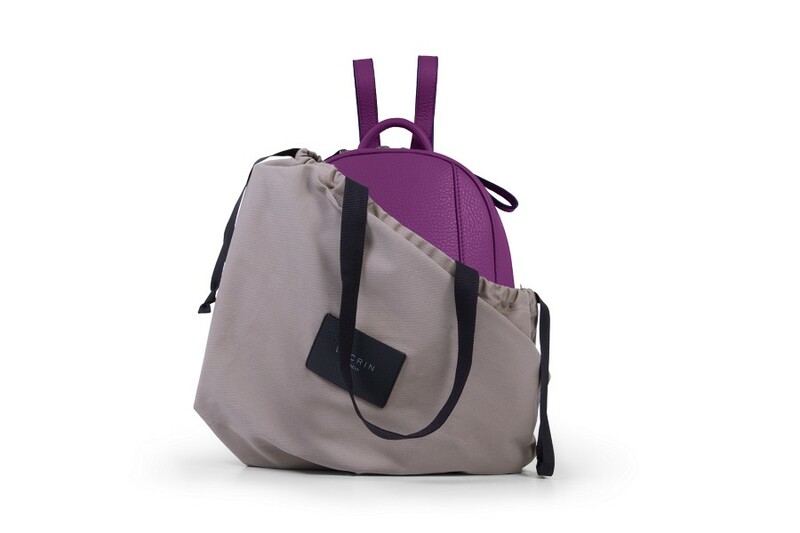 A little star among the bags of the L5 Collection, it boasts of amazing features: a front pocket, a handle for hand carry, adjustable shoulder straps, two zippers for an easy opening and 3 interior pockets for your daily essentials. 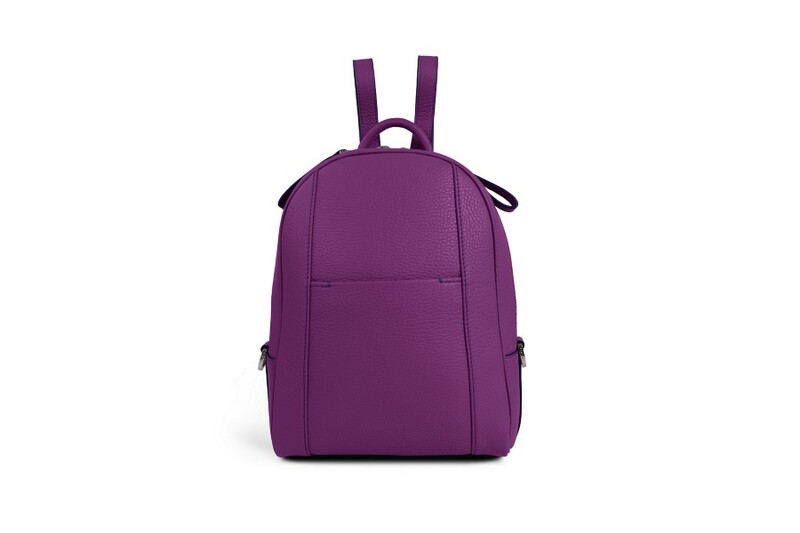 You only have to choose the best shade for this small backpack among the amazing palette of colours, a unique engraving to stand out from the rest, and you are good to go!